The Committee for Greater Shepparton was established in 2013. Guided by its four strategic pillars, it has been active in all areas of improving the economic development and liveability of Greater Shepparton. 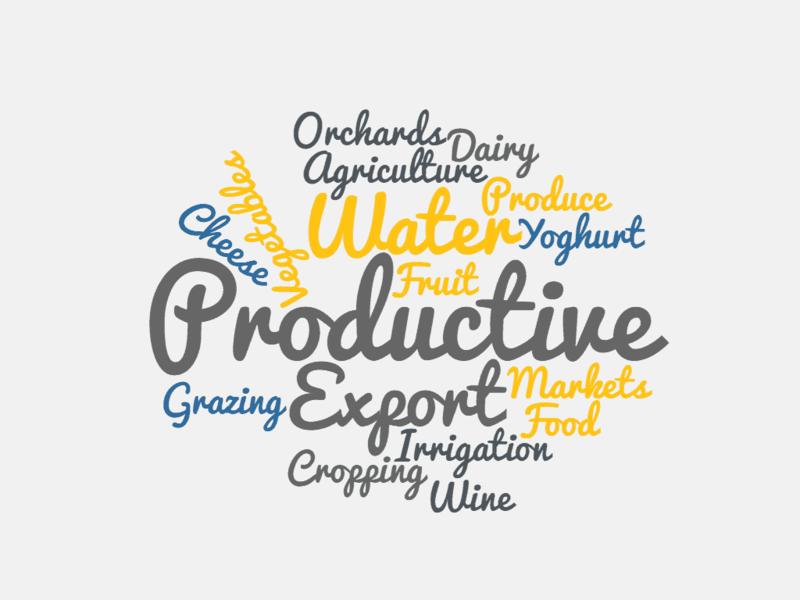 "To be the Australian centre for dairy and horticulture, exporting reliable premium quality fresh and value added produce via innovative practices and world class irrigation systems. As a major business centre, we will be connected to the world through modern infrastructure and supported by a thriving and educated community that celebrates its rich culture and diversity." Productivity is vital for our economic development. The Productive pillar includes initiatives around water policy, and agricultural and manufacturing investment. To reach our potential we must embrace our creativity. Creativity encompasses all facets of arts and culture, but also has a part to play in the design of our region and industries. To be a vibrant 21st century region we must have connectivity to the rest of Australia and the world. 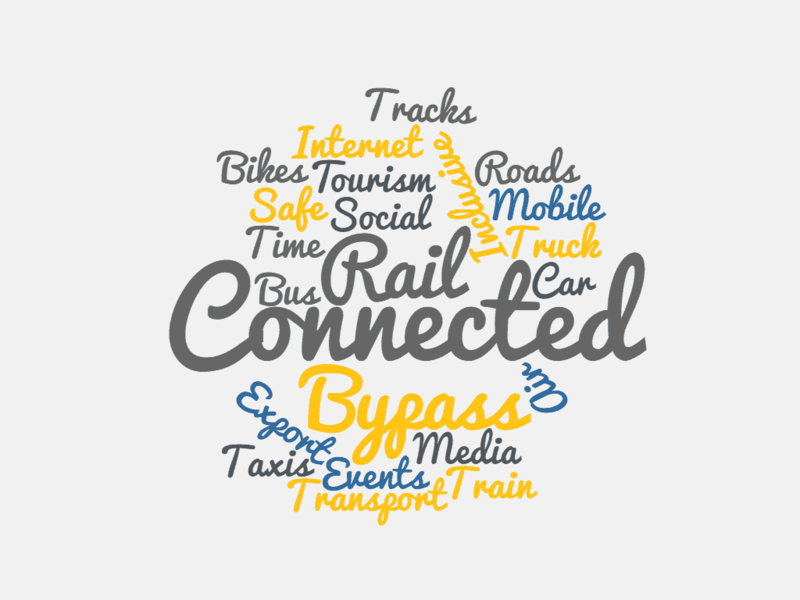 This includes rail and road networks, digital connectivity, and establish relationships with decision makers. It is important that all residents of our region participate in our economy. 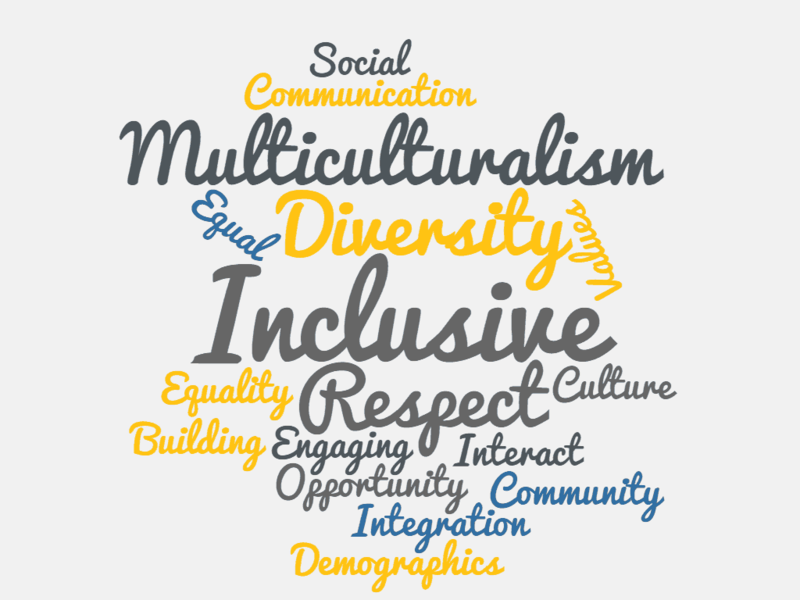 All cultures, groups and individuals must feel that they are an important and included part of the community. 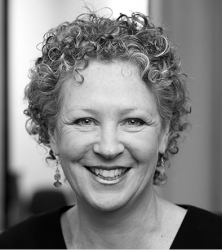 Lesley is a principal lawyer and director of Dawes & Vary Riordan Lawyers. She was one of the inaugural Law Institute of Victoria Commercial Tenancy Law Specialists (1999-2015). She heads the firm's Property and Retail Leasing Group and practices extensively in Commercial and Agricultural property transactions, mergers and acquisitions, and property related Water Law issues. Lesley's advises high wealth individuals, property developers, business owners, agriculturalists and government bodies. She also plays a key role in the management of the law firm. 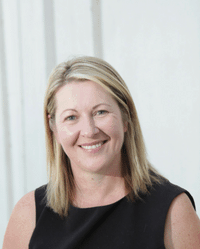 Lesley loves living in the Goulburn Valley and is a strong advocate for the region. Through her involvement with the Committee for Greater Shepparton and the Goulburn Valley Bypass Action Group she lobbies for better outcomes for the region. She is also particularly passionate about supporting local students to enjoy the same educational opportunities and outcomes as their city counterparts. She is a committed champion of the Greater Shepparton Lighthouse Group, the Goulburn Valley Community Fund Lift-Off scholarship programs, and the law firm's partnership with a local primary school, all of which support educational outcomes. 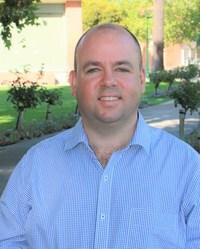 David is a property valuer based in Shepparton, specialising in the valuation of agricultural property and water rights. 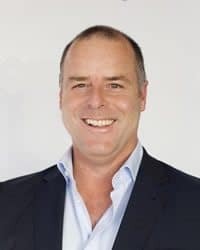 He is a Partner and Director of the Opteon Property Group, who have several offices across northern Victoria and northern Tasmania, employing more 50 staff. David is a Director of Goulburn Murray Water, having previously served as Chair of North East Water, and earlier, several terms at Goulburn Valley Water. He is Chair of the Goulburn Regional Partnership, and Chair of the State-wide Regional Development Advisory Committee – the peak advisory group to the State Government on matters affecting regional Victoria. David also served on the Board of Shepparton Retirement Villages (including three terms as President) for 11 years. David has taken a lead role in the GMID Water Leadership Forum – a group tasked with advocating for balanced community outcomes from the Murray Darling Basin Plan. As Managing Director of McPherson Media Group, Damian is responsible for the day-to-day operations of the group, encompassing commercial printing, custom publishing, events, and all newspaper and online publishing assets. 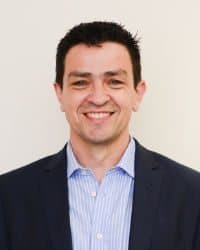 Schooled in business management both here and overseas, Damian is a graduate of the Australian Institute of Company Directors and committed to preserving the family values of the McPherson Media Group and its dedication to the communities it serves. 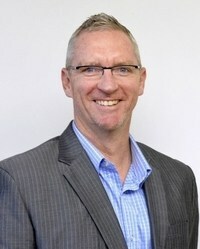 In addition to his duties as Managing Director, Damian has previously been a member of the CEO Institute and served on the Boards of the Goulburn Valley Community Fund, GOTAFE, Country Press Australia and as the Chairman of the Victorian Country Press Association where he remains a Director. Other positions he currently holds include; Director of Regional Dailies Victoria, local member of Rotary, an inaugural and ongoing committee member of Shepparton’s Biggest Blokes Lunch while he also sits on the Board and Audit and Finance Committee of Goulburn Valley Grammar School. 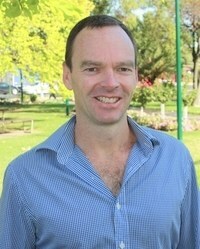 Leigh is a Director of Shepparton based engineering firm CAF Consulting employing over 30 people. Leigh grew up in Shepparton before leaving to study Civil Engineering at Monash University and worked across various civil infrastructure development projects in Melbourne. In pursuit of large-scale project experience five years was spent in the United Kingdom on Motorway and Airport Development – notably Terminal 5 Heathrow which bought him back to Melbourne Airport where he led various landside and airside development projects for APAM. Project Finance was key to infrastructure development which led Leigh into further studies and an investment banking role with Citigroup. An opportunity to come home to Shepparton and join the family business presented in 2009, which Leigh initially committed to for 2 years. Having witnessed firsthand the professional talent and exciting projects being undertaken across the Greater Shepparton region, Leigh and his family have immersed into Shepparton for the long term where he plays an active role in the community, holding positions on the Infrastructure Goulburn Valley (INGV) Committee and Board Member of the Shepparton Festival. With a passion for rural and regional development, Jane enjoys her current position as Principal town planner with Spiire in Shepparton. Jane forms part of the consultant team at Spiire, assisting in a wide variety of land development projects and strategic land use assessments. 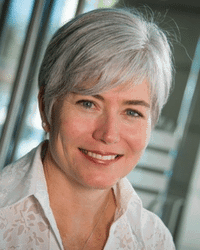 She also oversees the business’ Town Planning and Urban Design Practice Area across Spiire’s six offices. Prior to Shepparton Jane lived and worked in Melbourne, where she was born, Bendigo and Mornington Peninsula, as well as internationally in Dublin, Ireland. Jane now lives with her husband Damian on their family dairy farm near Cobram, along with their three daughters. Jane enjoys being part of the local community and actively participates on the St Joseph’s Cobram Primary School Advisory Board and with the Cobram Junior Tennis Association. Jane was also part of the 2018 Fairley Leadership Program cohort. As part of the C4GS she looks forward to advocating for progress and positive recognition of what our local area has to offer. An experienced business owner and director. Scott was the Managing Director of the Kelly Communications Group from 2000 to 2016; they operated Telstra businesses; mainly the Telstra stores in Shepparton and Echuca and the Telstra Business Centre Northern Victoria. He negotiated the strategic sale of the companies to the public listed Vita organisation in 2016. During that time Scott also served for 6 years up to 2014 on the board of the Telstra Licensee Association which is a National member organisation. Scott is now semi-retired and focused on Life Work balance and has a passion to give back to the community. He works part time as a Business Improvement consultant in SKS Hub which is a firm he started in 2016 and is a partner in. He also sits on the board of ConnectGV and is the Chairperson of their Infrastructure committee which is in the progress to build a new $3m day services and administration building. He brings commercial experience, strategic thinking and analytical attributes and a passion for Greater Shepparton to continue to prosper. Growing up on the Goulburn River in Murchison, Sam complete a degree in Ag Science at Melbourne Uni, Dookie before working in the GV Horticulture sector as an Agronomist. He then worked for eight years with the multi nations irrigation business Netafim, speaking at conferences and facilitating farmer exchange in Thailand, China, Israel, New Zealand, Chile and the United States. 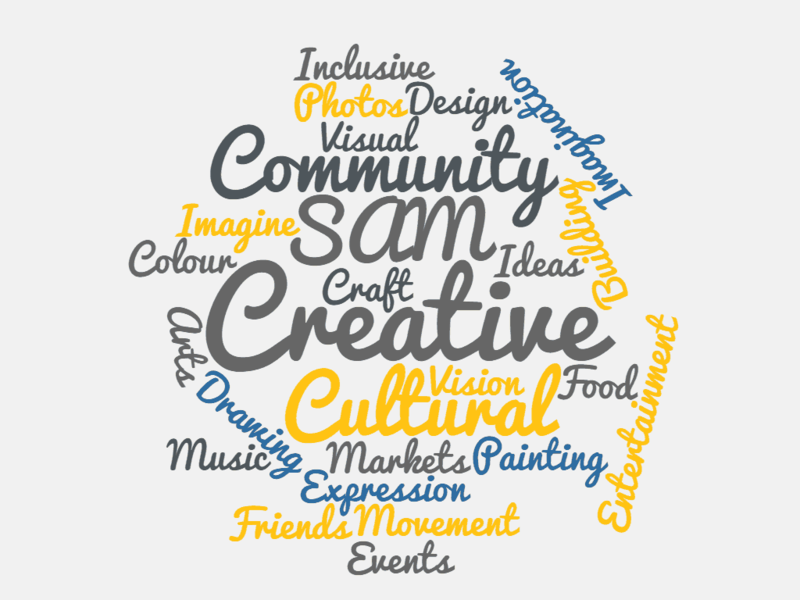 Sam has a long history of community involvement previously as chair of the Shepparton Festival Board. Currently he chairs Goulburn Murray Community Leadership, which runs the Fairley Leadership program, and the Latrobe Regional Advisory Board. Sam completed the Fairley leadership Program in 2013, the emerging horticulture leaders’ program in 2014 and completed an MBA at Latrobe University graduating in 2018. 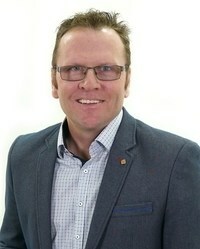 He is a Board Member of the Rumbalara Football Netball Club and has been involved as a performer in many Shepparton Theatre Arts Group productions. 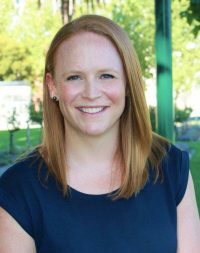 As Membership and Marketing Manager for Committee for Greater Shepparton, Deanne is responsible for consultation with current members, engaging new members, and marketing of the members and committee. Members are a core function of the Committee and with experience in a range of industries, Deanne will consult with all members to help understand their business. Deanne has experienced a range of industry sectors including hospitality, retail and business, allowing her to provide workplace and classroom based training for companies such as Hungry Jacks, Nandos and Boost Juice. Deanne has also worked for Victoria Police at the Glen Waverley Police Academy, Eastern Region Headquarters Knox and Divisional Office in Shepparton for a total of 4 years. Moving on to Goulburn Murray Water for 12 months as a Modernisation Coordinator where her experience growing up on dairy, beef and grazing farms was beneficial. Now working for the Committee for Greater Shepparton, Deanne brings a range of skills and knowledge to help support and drive the region and community into the future. Deanne has recently completed the Fairley Leadership Program in 2017, which has helped develop her community awareness, management and leadership skills. She is also a committee member for the Blue Ribbon Foundation, assisting in raising funds for GV Health in Shepparton, to improve facilities and treatment of patients. Nicola is the Office Manager at the Committee for Greater Shepparton. Nicola is responsible for all administration duties including finances, social media, website and assisting both the CEO and Membership and Marketing Manager. Nicola has only recently moved to Shepparton with her family from the Yarra Valley where she was the Office and IT Manager at Coombe Yarra Valley. Nicola has experience in a range of differing industry’s including hospitality, government and small business allowing her to gain a great deal of administration and customer service experience along with the ability to form strong relationships with people from within the community.